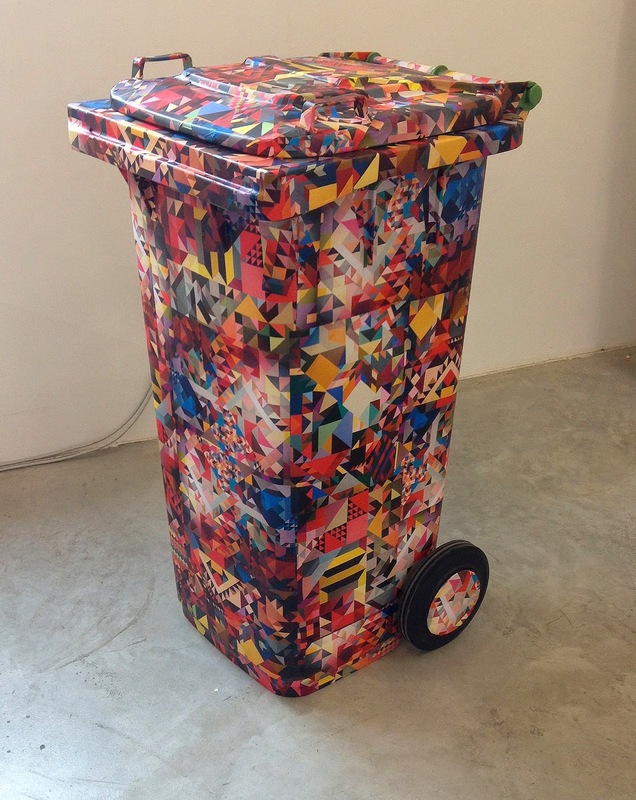 Wallpapered Dumpsters: Vienna...Featuring Finley Custom Wallpaper! I've never heard of this. It's fun to spice things up, though. Just because it's trash doesn't mean it has to be dreary. I love the dumpster that I have been given. It was a gift for Christmas and it was wrapped very well. It looks like a giant tree, but it is a green garbage can. There are so many creative things you can do with containers like this. I wish I were more creative.